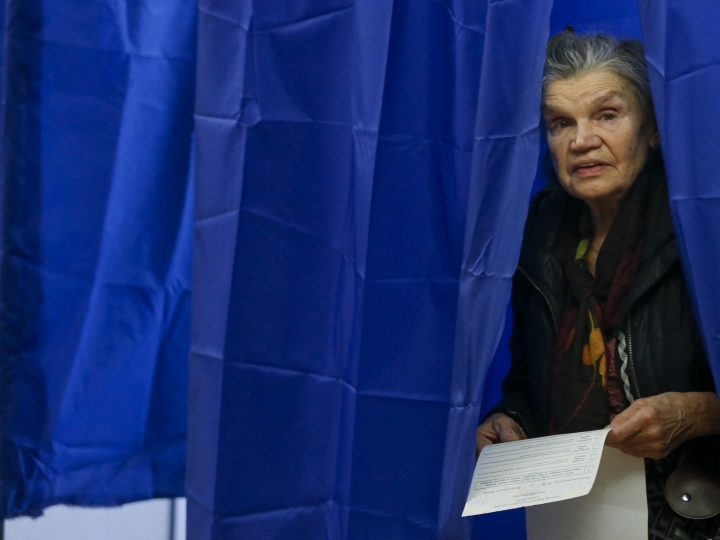 Ukrainian presidential candidate Yulia Tymoshenko is disputing several exit polls that showed her failing to get enough support in Sunday's election to qualify for a runoff. 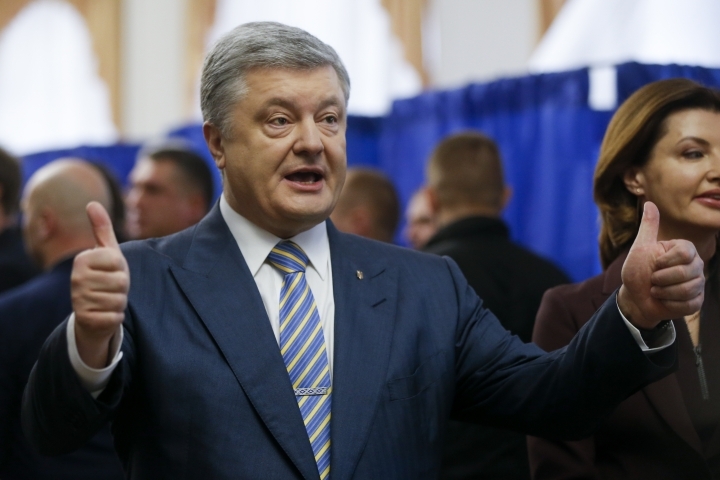 Several exit polls showed comedian Volodymyr Zelenskiy and incumbent Petro Poroshenko as the top two vote-getters. 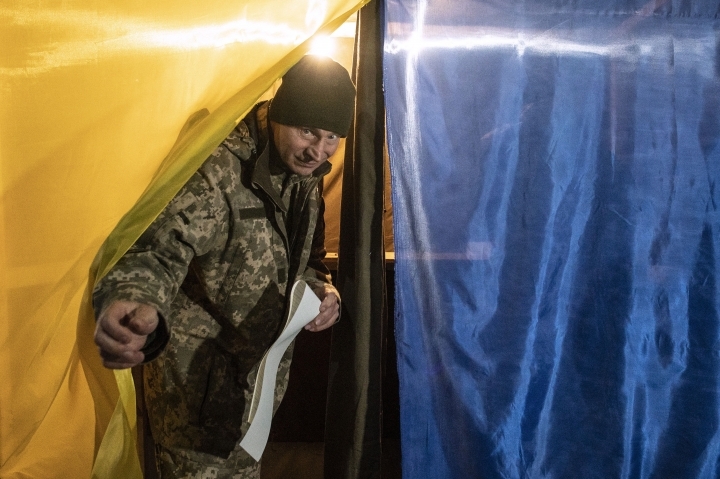 The polls indicated Zelenskiy would get about 30 percent of the votes, ahead of Poroshenko but far away from the 50 percent needed to win in the first round. However, Tymoshenko's campaign staff said its own exit polling showed her handily in second place. At a news conference after the polls closed, Tymoshenko called on her supporters to head to polling stations to ensure an honest count. 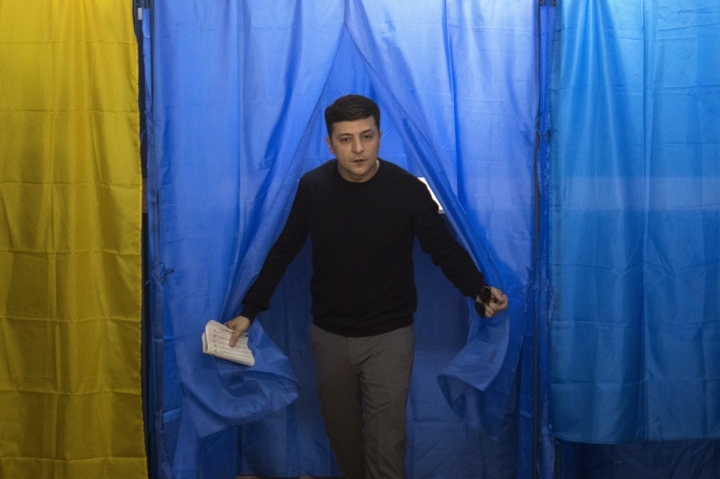 An exit poll shows comedian Volodymyr Zelenskiy in the lead in Ukraine's presidential election but his support is well short of the majority needed to win in the first round. 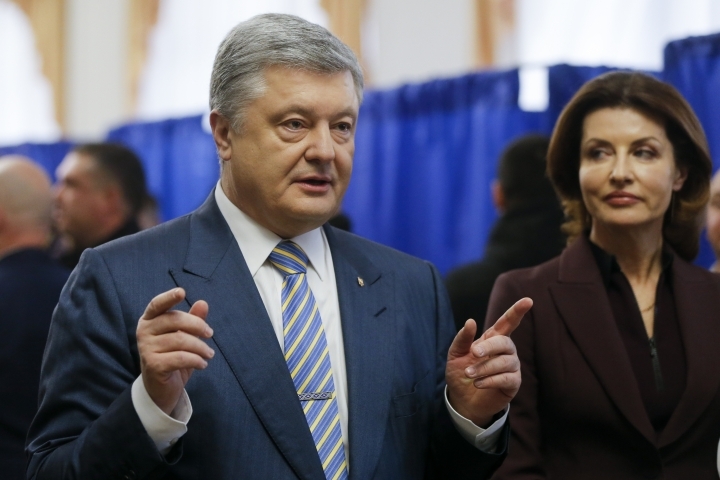 The exit poll released Sunday after voting stations closed indicated that Zelenskiy received about 30.4 percent of the nationwide vote, followed by incumbent President Petro Poroshenko with 17.8 percent and former Prime Minister Yulia Tymoshenko with 14.2 percent support. 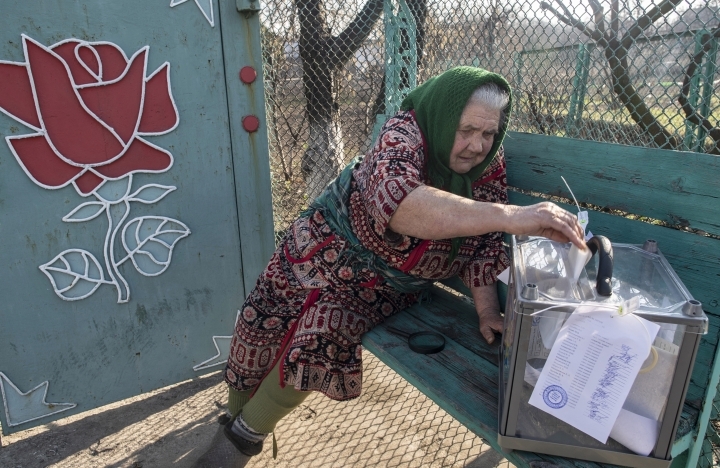 The poll conducted by the Kiev International Institute of Sociology and the Razumkov Center public opinion organization was based on nearly 18,000 responses to questioning at some 400 polling places as of 6 p.m., two hours before the polls closed. The poll claims a margin of error of 2.5 percentage points. A runoff between the top two candidates in the race will take place on April 21. 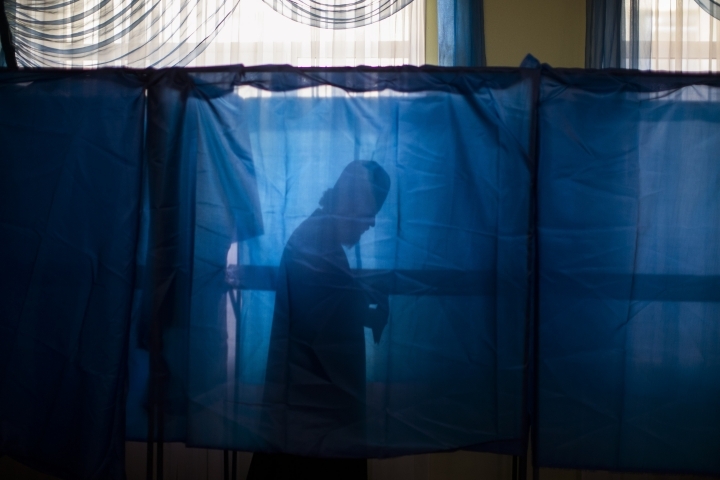 Ukrainian police say they have received more than 1,600 complaints about electoral violations in the presidential election. 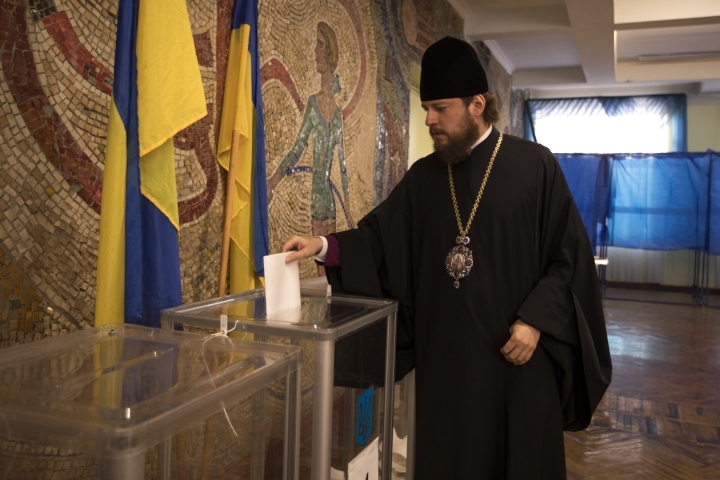 A statement Sunday by Ukraine's Interior Ministry on Facebook said the complaints had been received by 6 p.m., two hours before polling stations were to close. It said the reported violations included unauthorized campaigning at polling stations, attempts to bribe voters and removal of ballots. 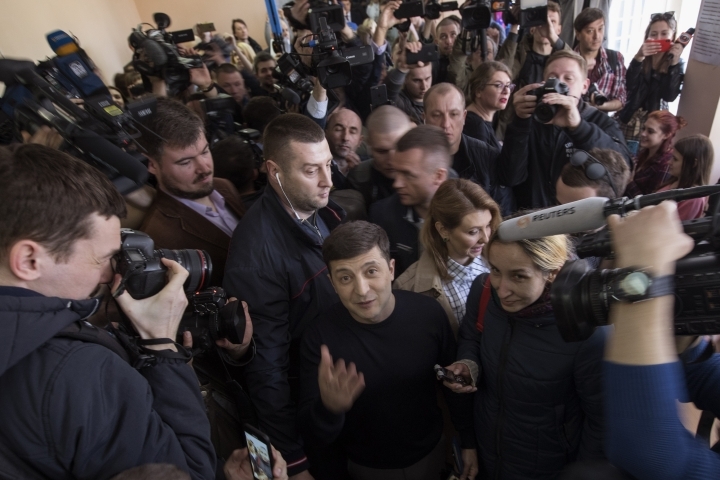 Opinion polls have shown Volodymyr Zelenskiy, who stars in a TV sitcom about a teacher who becomes president after a video of him denouncing corruption goes viral, leading a field of 39 candidates in the presidential race. 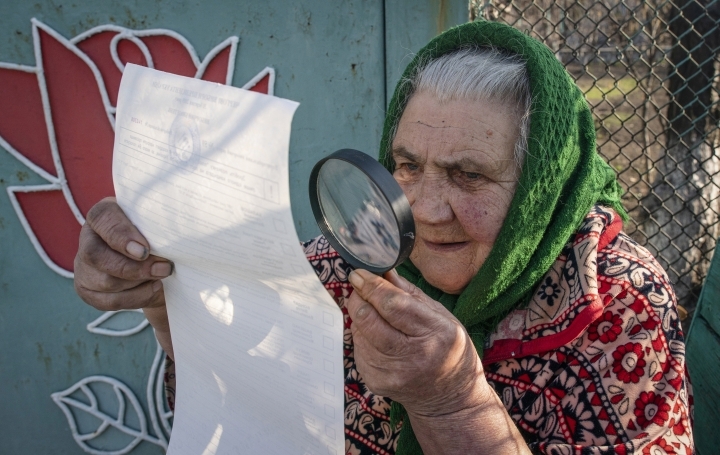 Ukrainian citizens living in Poland are lining up to vote in their country's presidential election. 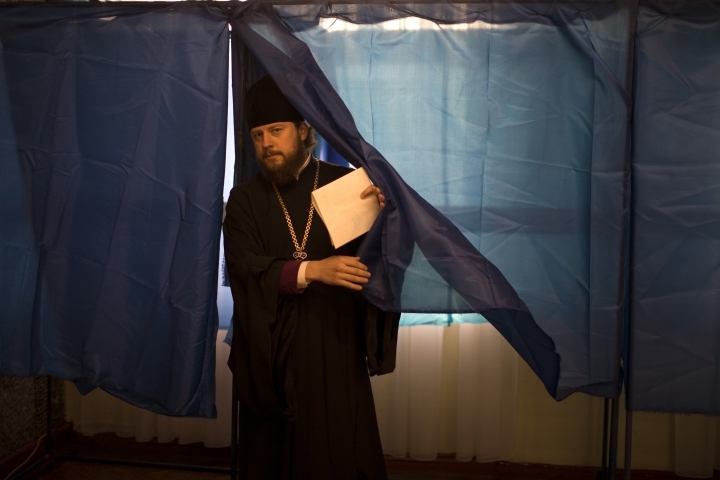 Voter Tatiana Zinchenko, 30, cast her ballot for the comedian. She says "Zelenskiy has shown us on the screen what a real president should be like." If no candidate secures an absolute majority of Sunday's vote, a runoff between the two top finishers would be held April 21.